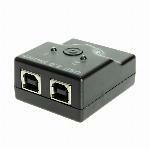 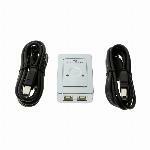 USB 2.0 Share Switch for 2 PCs to 3 USB Devices with USB HUB Function .. . 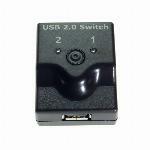 This USB Switch Includes Two USB 2.0 Certified Cables a 9.98 Value! 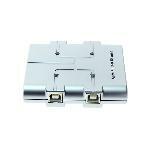 Sharing your USB3.0 device with two computers has never been easier!